Some eager buyers of Atlus's upcoming Action/RPG Demon's Souls have snagged a copy at enterprising retailers that have broken the Tuesday, October 6th street date. If so, you may have thought the game's online mode is broken - you know, the one with the unique co-op aspect? Nope you've been banned from the game for life for jumping the gun. Sorry! Don't pass go, don't collect $200. JUST KIDDING. Actually the problem is Atlus isn't turning on those servers until the street date, so no ghost help for you. Be patient, there's only a few days left. 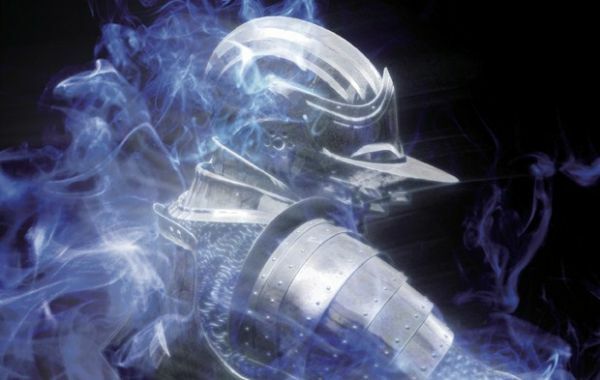 Demon's Souls 2 Coming Later This Year? Page created in 0.3553 seconds.